Price Reduced Rocas is one of the most impressive 655’s launched. 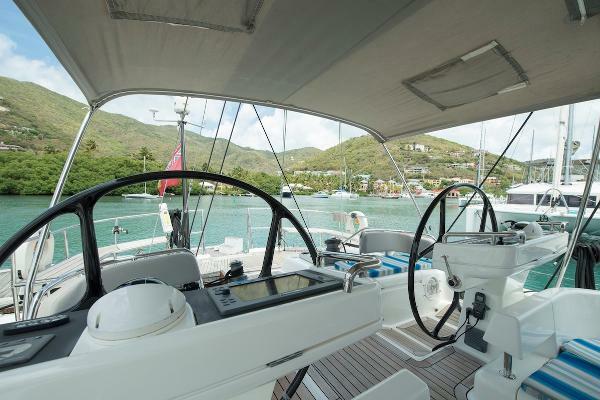 With her flowing lines, G5 style deck saloon, twin carbon wheels and hand-laid teak decks, she is further enhanced by her black carbon sports rig and fully battened mainsail. 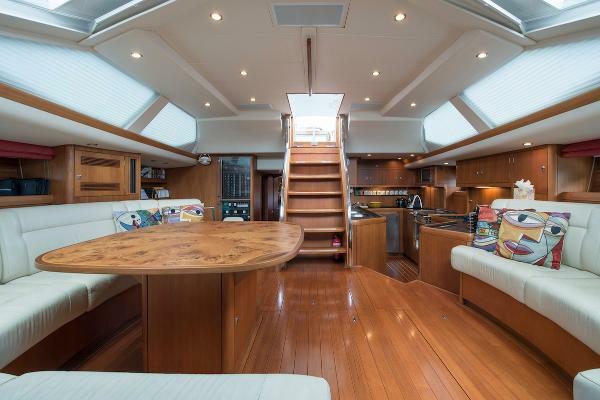 Below decks, her interior joinery is finished in teak, and complemented by leather upholstery in Ivory. 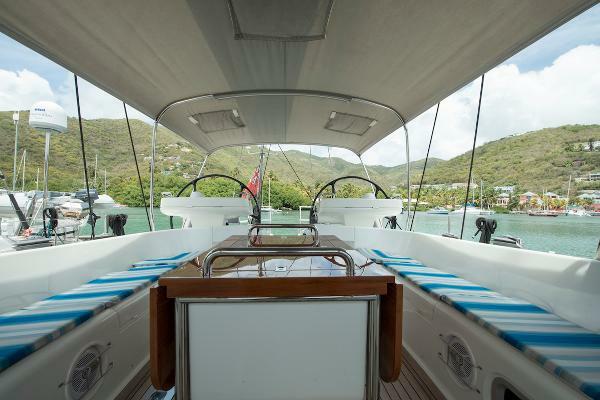 Rocas has had a full time professional crew since her launch in 2008, this has ensured she is always maintained to the highest standards and ready to use by her discerning owner. She is a safe, fast and comfortable yacht ready for her new owner to explore the world’s oceans.